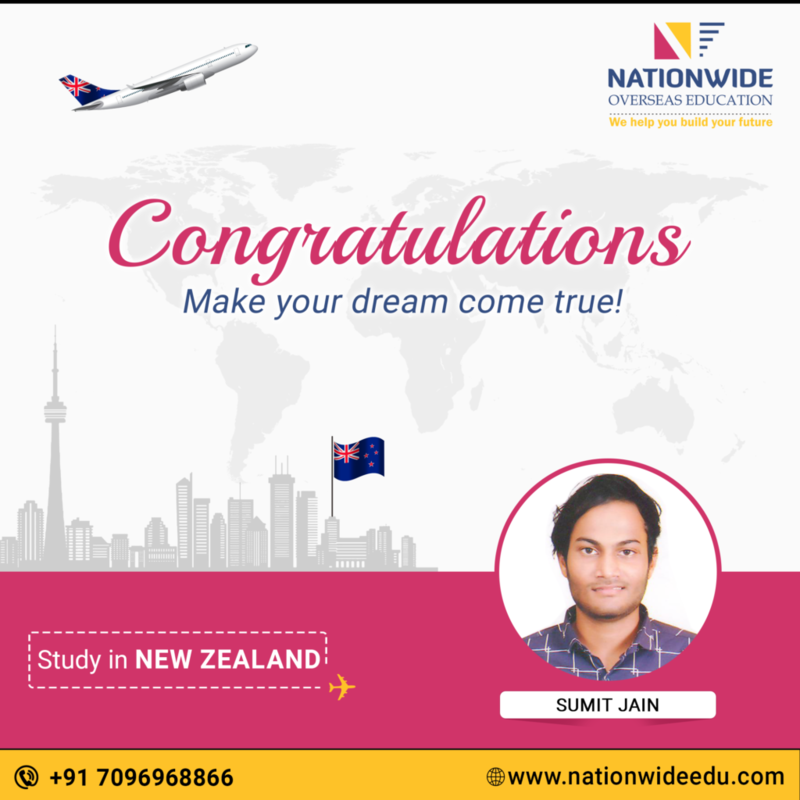 Congratulations to Sumit Jain for his successful visa approval to study in New Zealand. 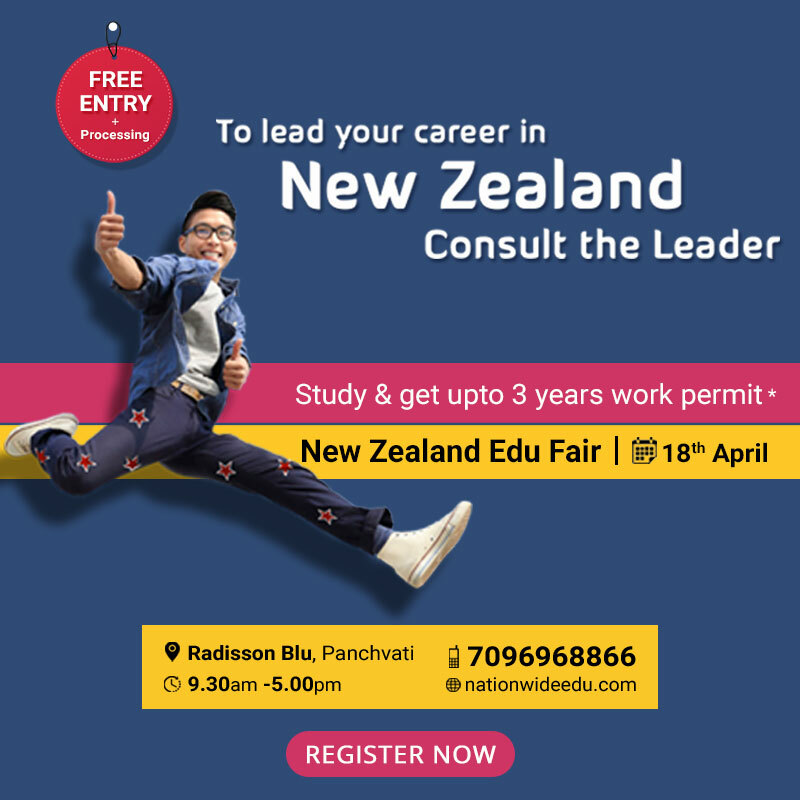 It’s our pleasure to help him to obtain the student visa for his desired country. We wish that he keeps evolving at every stage in life. You can also get successful visa approval with help of our expert consultant.